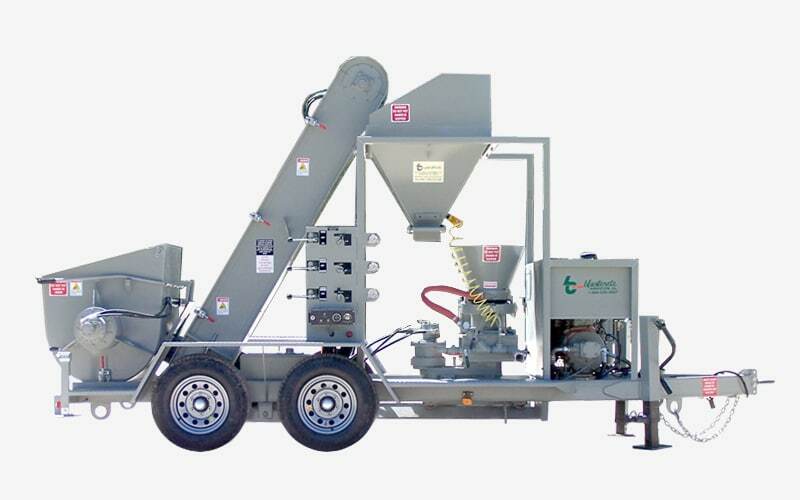 The newly designed Blastcrete Dampcon Rig is our innovative predampening and gunning system designed to predampen and install dry process shotcrete materials. 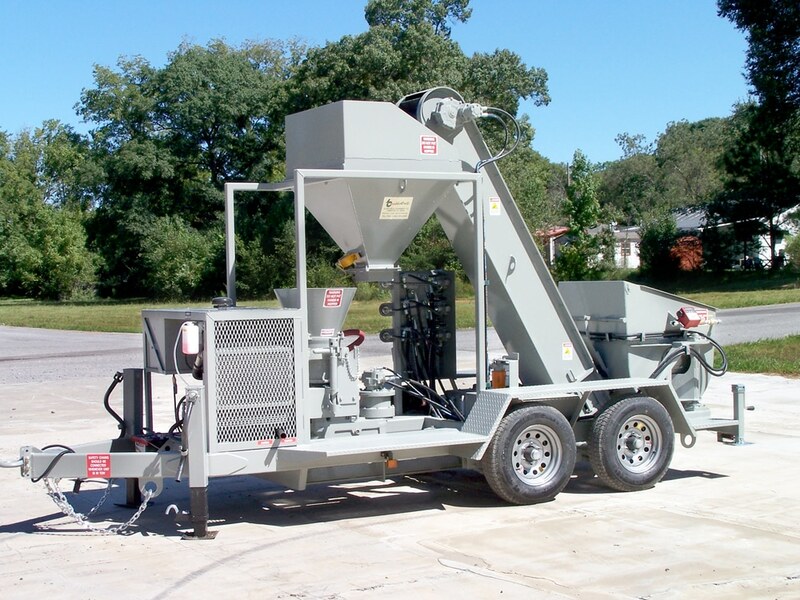 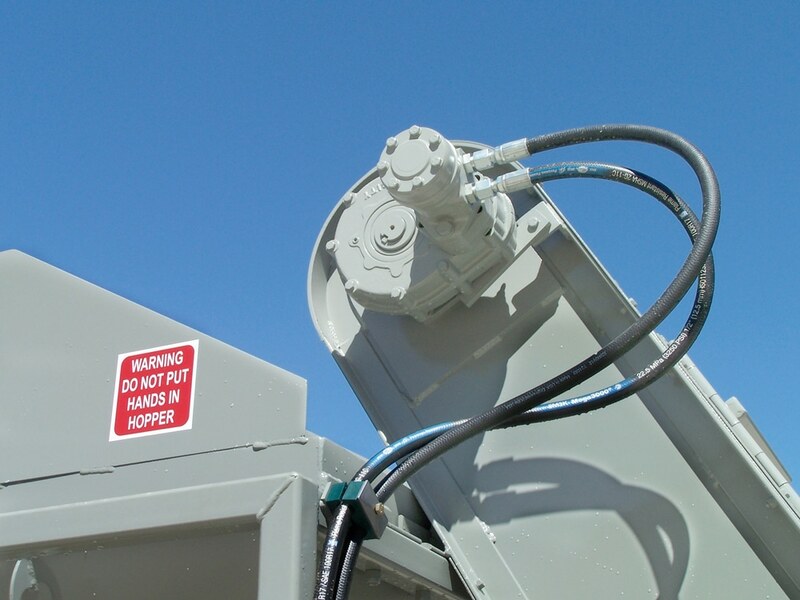 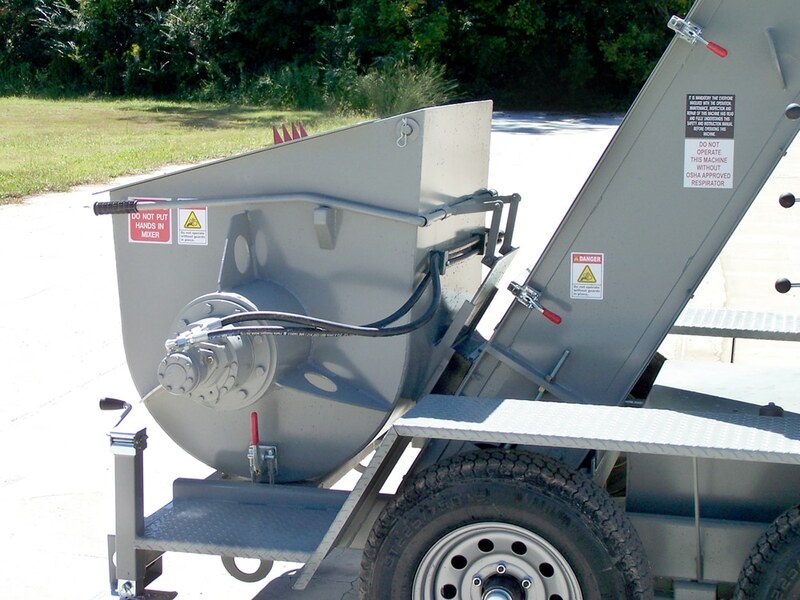 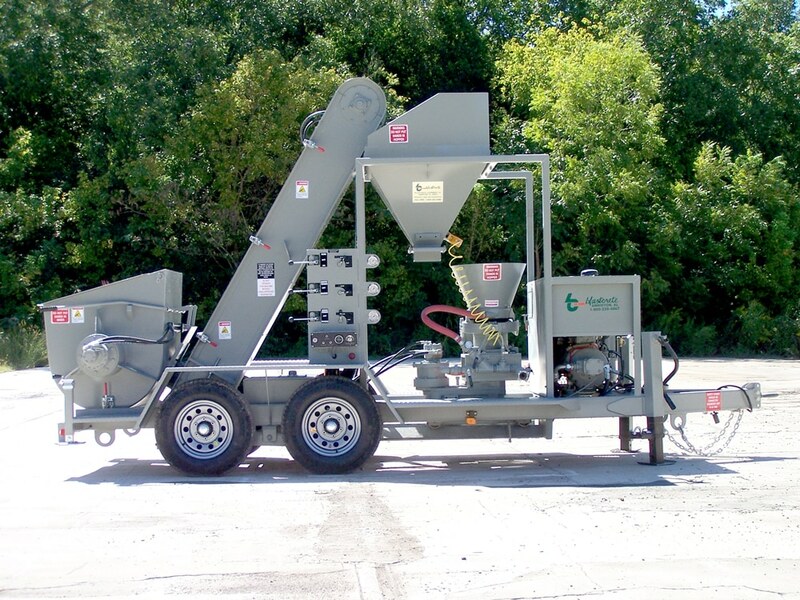 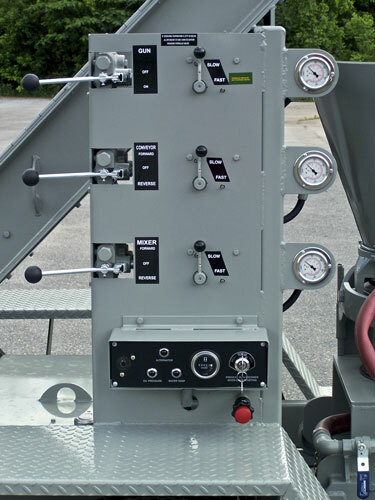 The unit features our 9-cubic-foot-capacity paddle-style mixer with wipers and swing-out capability, material elevator, material feed hopper and the proven 020 Piccola rotary gunite machine that includes the single-bolt clamping system. 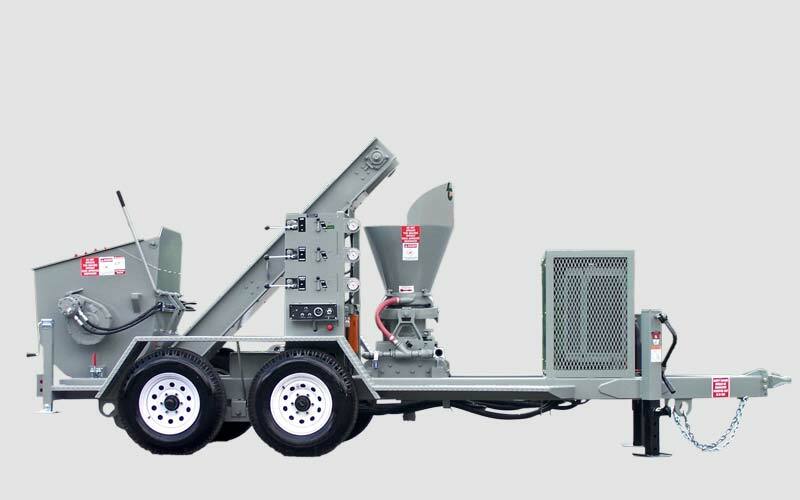 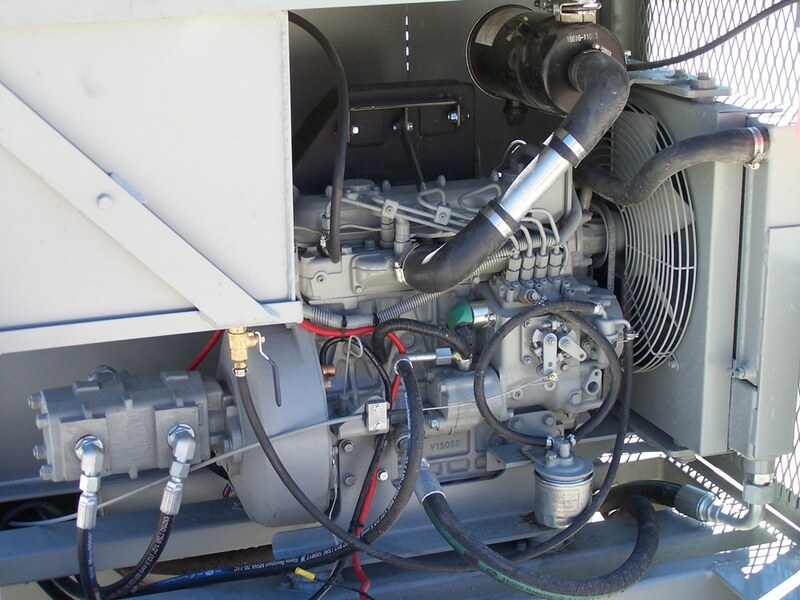 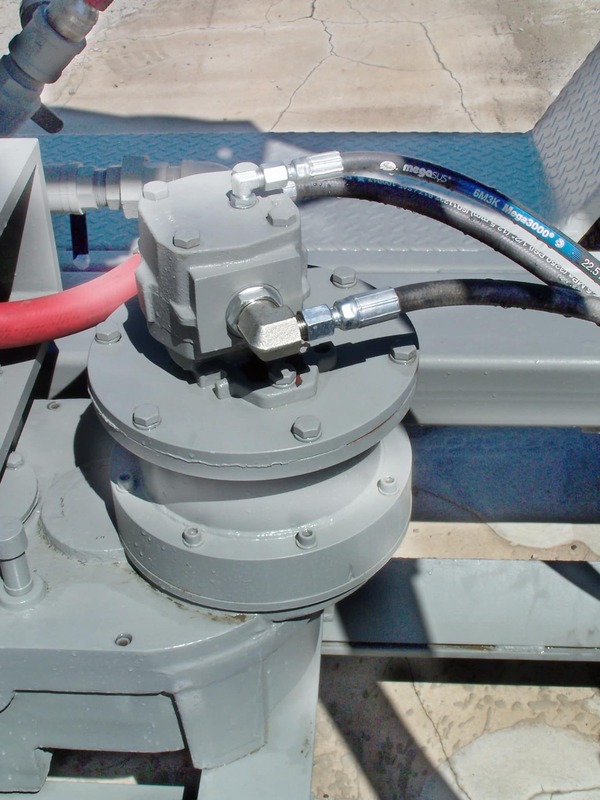 We designed the Dampcon Rig for simple operation, easy cleanup and minimal maintenance. 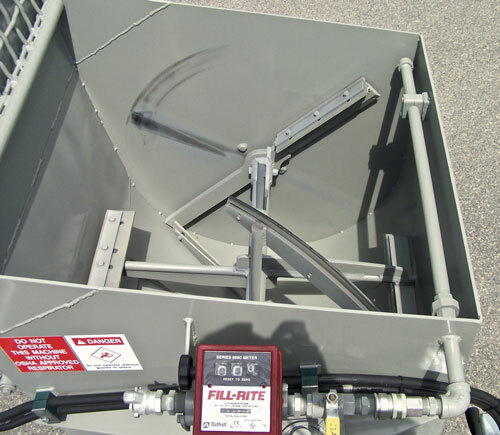 The unit is ideal for precise refractory gunning installations and concrete repair applications. 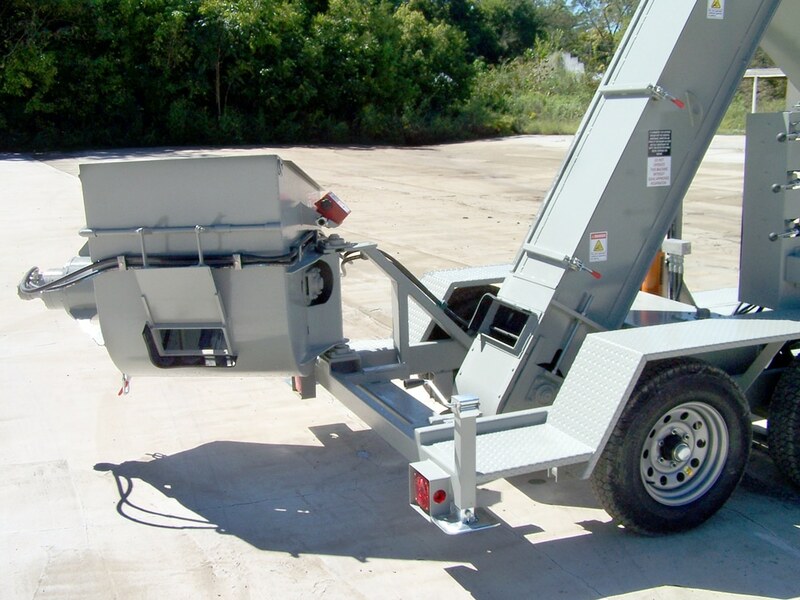 It can be mounted on a tandem-axle trailer or skid-mounted with a forklift pickup.